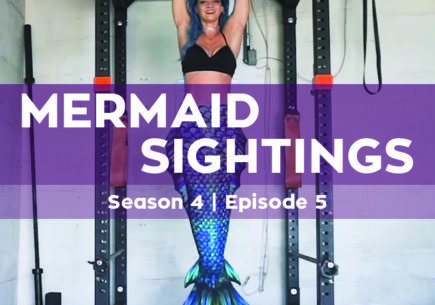 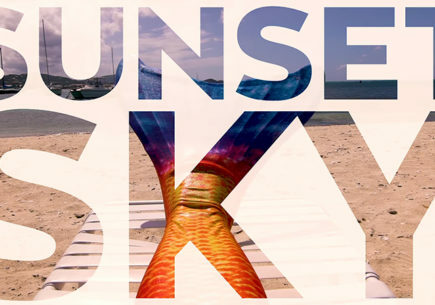 You’ve seen hundreds of mermaids take center stage in our previous episodes of Mermaid Sightings—now it’s time we hear from the mermen of the sea! 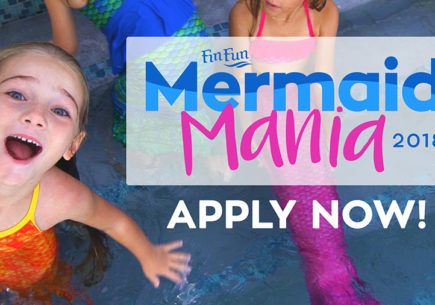 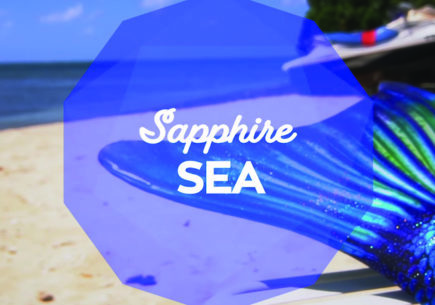 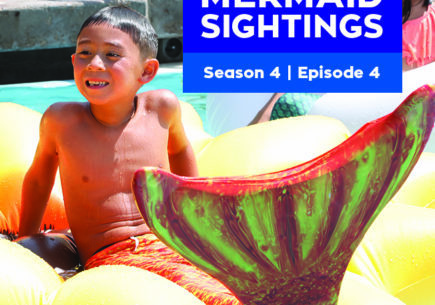 In this episode, you’ll see merboys and mermen flip, swim, and have a splashing good time as they channel their inner thalassophile. 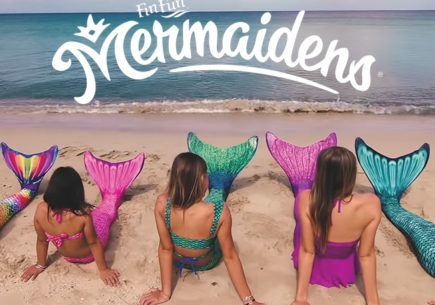 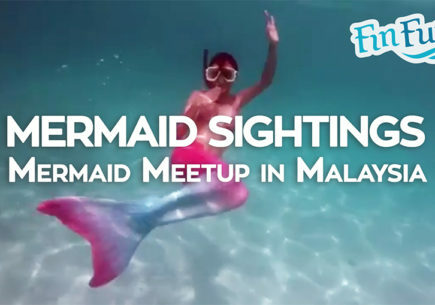 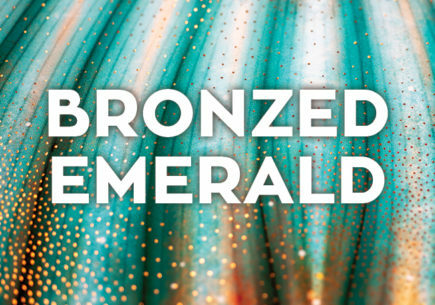 Plus, meet our new anchor of Mermaid Sightings—Fannie’s cousin Ellie!